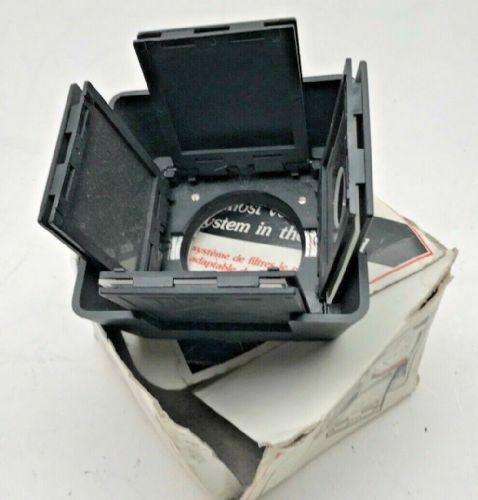 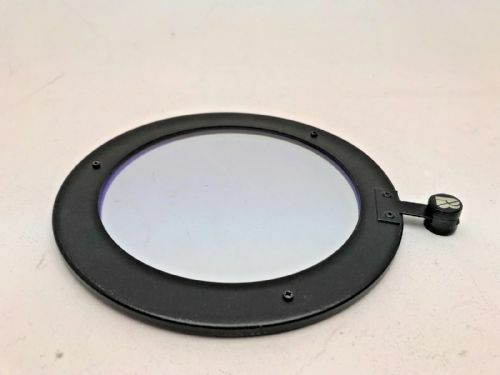 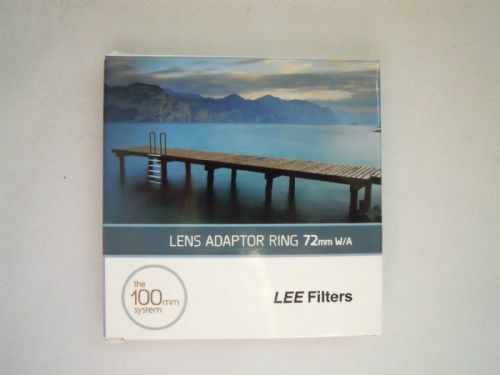 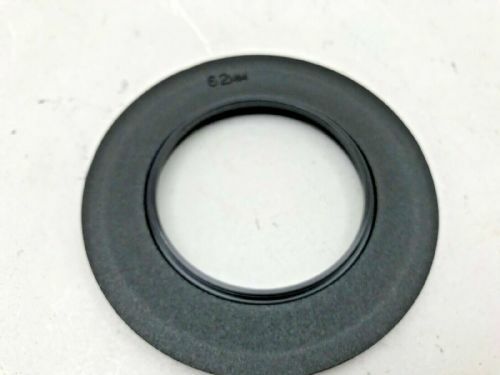 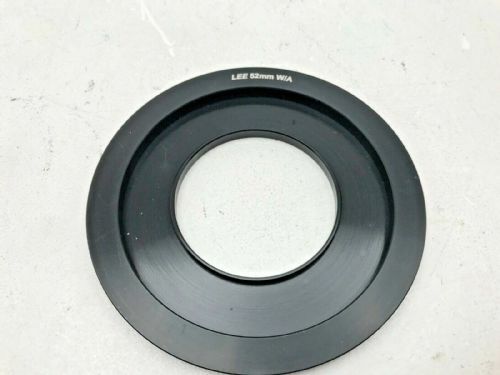 Lee Filters 72mm Wide angle ring and Foundation filter kit boxed new. 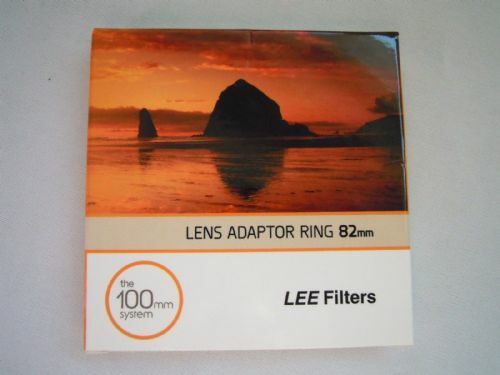 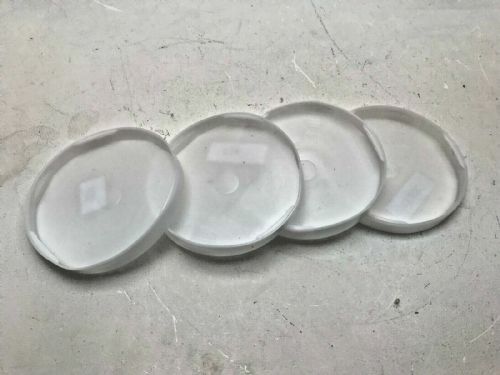 Pro-4 lens shade 4 action filter holder with 3 filters. 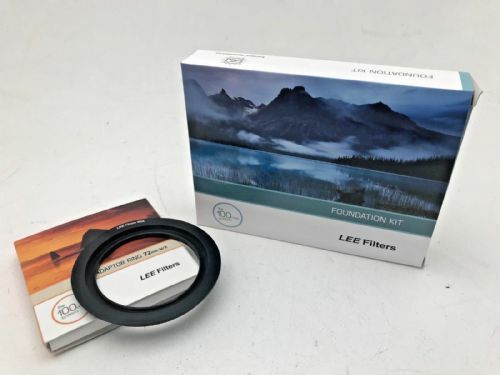 Pro-4 lens shade 4 action filter holder with 3 filters. 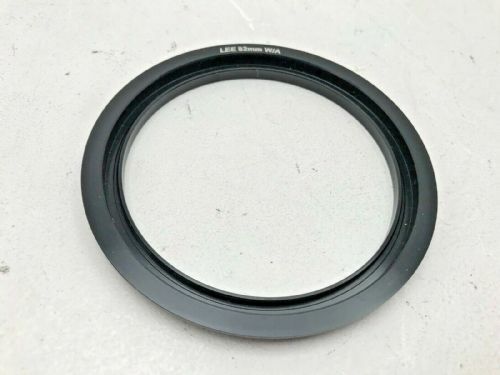 Good condition but modified for a Hasselblad 60 series lens mount.